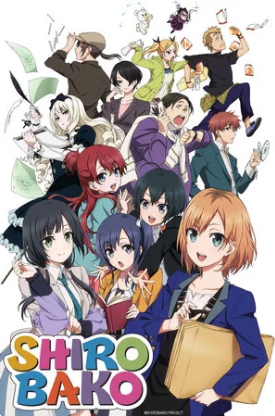 Over the weekend, it was announced that there is a Shirobako anime feature movie planned. Over the weekend, it was announced that there is a Shirobako anime feature movie planned. The movie will be an all-new story. It doesn’t yet have a release date.